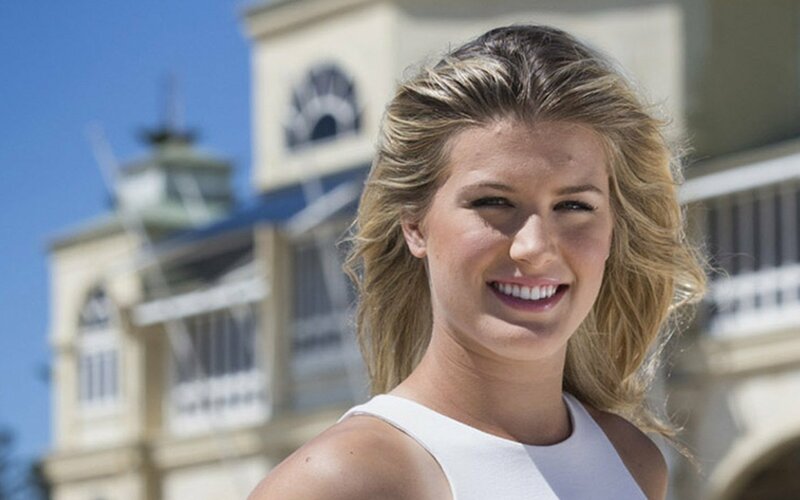 Eugenie "Genie" Bouchard (/buːˈʃɑːrd/; French: Eugénie Bouchard, pronounced [øʒeni buʃaʁ]); born February 25, 1994) is a Canadian tennis player who resides in the Bahamas. 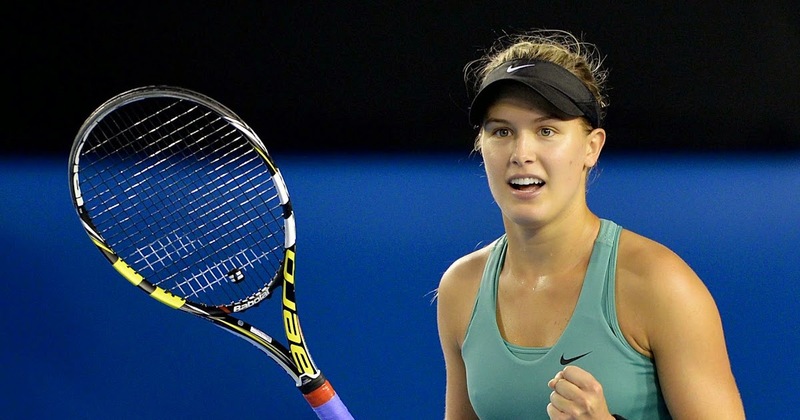 At the 2014 Wimbledon Championships, she became the first Canadian-born player representing Canada[a] to reach the final of a Grand Slam tournament in singles, finishing runner-up to Petra Kvitová; she also reached the semifinals of the 2014 Australian Open and 2014 French Open. 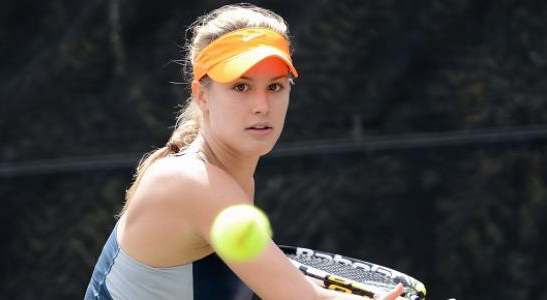 Having won the 2012 Wimbledon girls' title, she was named WTA Newcomer of the Year at the end of the 2013 WTA Tour. 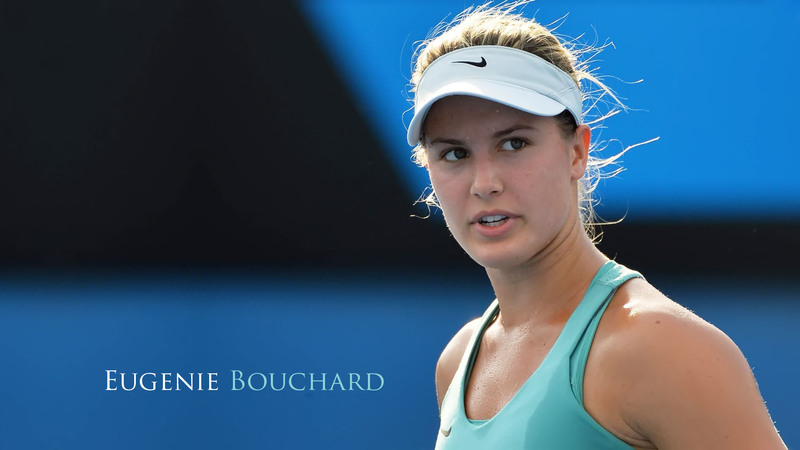 Finally, Bouchard received the WTA Most Improved Player award for the 2014 season and reached a career-high ranking of No. 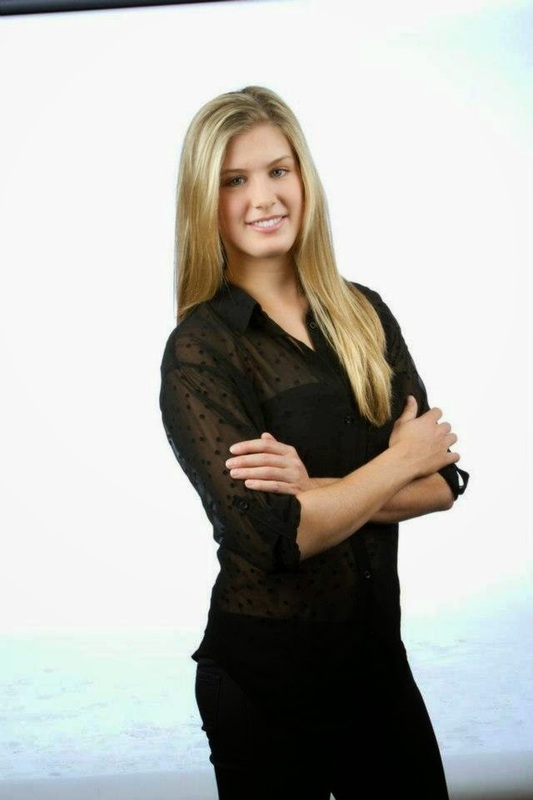 5, becoming the first Canadian female tennis player to be ranked in the top 5 in singles.